It’s common on TV to see people using over 100 coupons each time they go shopping. Afterward, they walk out of the stores with chocolate bars, detergents, diapers, and pet food. Some of them do not even have a pet to feed or a baby to change diapers! Simply put, they don’t require what they have redeemed. But since the items are free, they are extremely happy. You too can join them but it doesn’t mean that you’ll be offered diapers or pet food. There is more to couponing than walking out of the store with free items – most of which you don’t even need. If done right, you can save a lot on your grocery costs and other bills. Have a Clear Goal-Since you are starting, you need to define your couponing goal. What are you planning to accomplish? Are you planning to stock your fridge and kitchen cabinets or are you simply looking for ways to save? Answering this question will help you know what kind of coupons to go for. Search for the Coupons-You can begin your search for new promo codes or consider using coupon apps. You can also check the local papers and even talk to your family and friends or the storekeepers in your local area. Understand the Coupons Policies-The policies differ from store to store, so you should understand them fully. However, it’s a general rule to only use one coupon from the manufacturer and one from the store on a single item. Create Time for Couponing-The process of identifying and picking coupon codes require quality time. The more time you spare, the easier the process becomes. So, you should set sometime during the week, maybe a couple of hours, to rush to the local store or visit the websites to identify the offers. Trade Your Coupons-If you identify people who are interested in what you are doing, they can help you a lot in finding the right deals. If you have offers that you don’t need but they do and they also have what they don’t need but you do, you can trade. In the end, all of you will have the coupons that are relevant. Continue Stacking the Coupons-Once it’s clear what type of coupon matchups you need, you should accumulate them until you are ready to redeem them. This means combining different coupons from the store and from the manufacturer. While at it, you should be watchful of the expiry date so as to ensure that you don’t miss on the offer. Create Overage-Overage refers to a situation where your coupons surpass the price of the product that you are redeeming. In such a case, the store owes you money that you can get credit for. Other than coupons stacking, you can create an overage by price-matching items that relate to your coupons. Couponing is a process that requires smart thinking, dedication, and hard work. This is clear in the above guide. 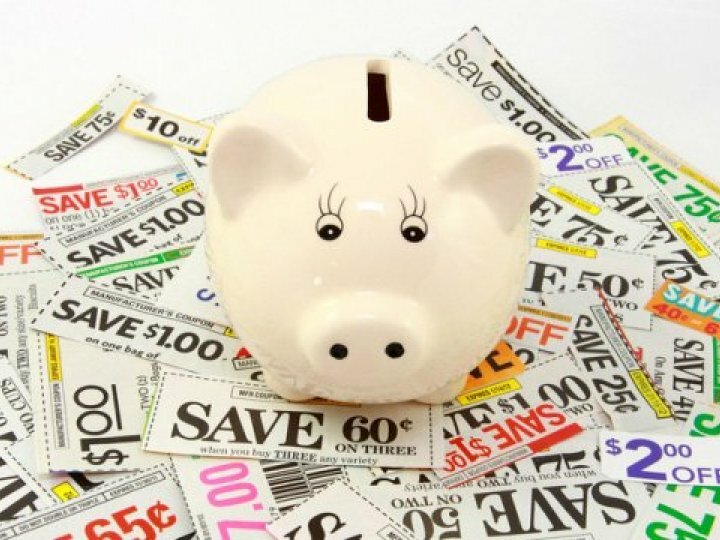 The tips, when well applied, can help you become a great coupon user. 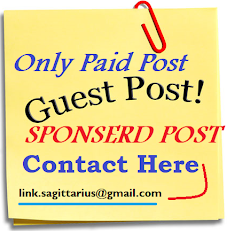 In the end, they’ll contribute toward saving on your monthly bills.